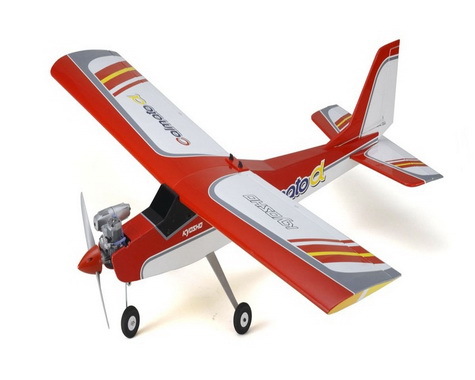 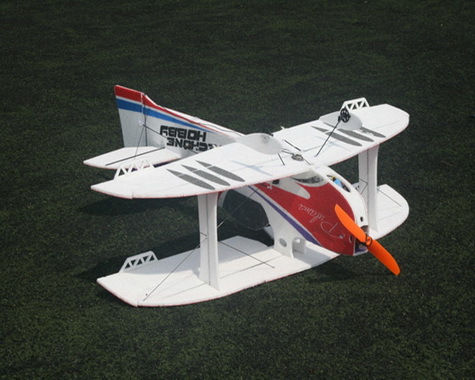 RocHobby MXS 3D Aerobatic Airplane 1100mm (43″) Wingspan – PNP The RocHobby MXS 3D aerobatic airplane is a fantastic new offering sure to please both intermediate and advanced 3 pilots.Built from super strong EPO foam, the receiver ready MXS is ready glueless to assemble requiring only 10 screws to complete. 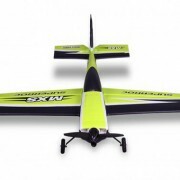 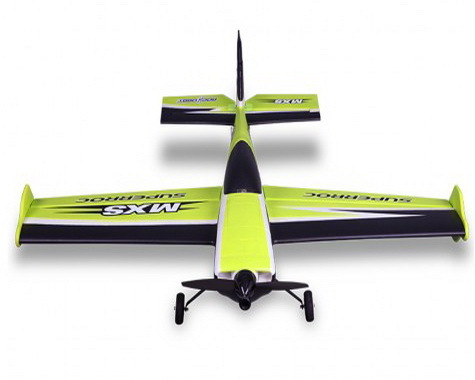 With a powerful 35-36 1250Kv brushless outrunner motor the MXS is virtually capable of any aerobatic/3D maneuver you can throw at it. 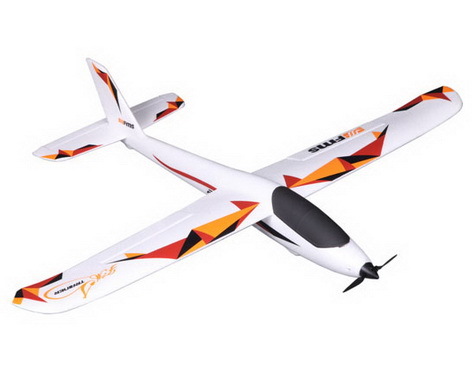 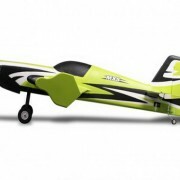 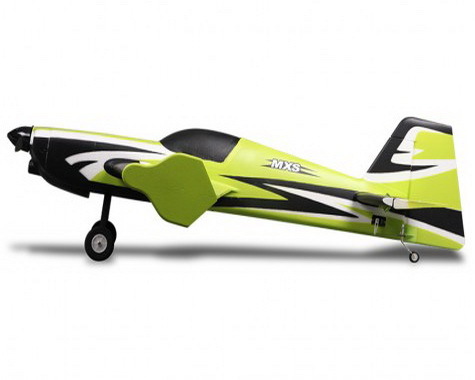 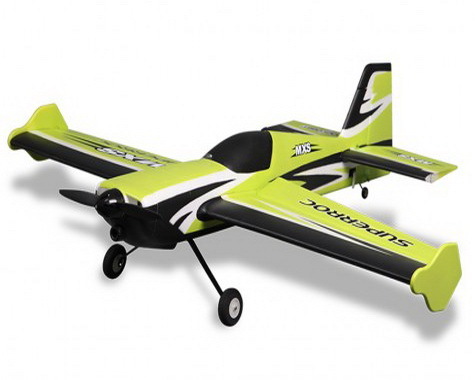 Add your 4 channel receiver and 3s 2200mAh battery and you are ready to fly.